Here at Ashville Concrete, we aim to provide you with the best quality of Ready Mix Concrete Camden Town. Our Concrete Products are ideal for a range of commercial, domestic, agricultural and highway projects with no job being too small. We have a fleet of state-of-the-art Volumetric Lorries acting as a mobile batching plant. This means we can arrive on your site with the ingredients ready to create Ready Mix Concrete Camden Town. All of our vehicles have as standard the latest calibration equipment and software. The vehicles therefore can provide multiple Concrete Products on every delivery. This allows us to provide you with an accurate service with little waste product. We work for you 24 hours a day, seven days a week and strive to provide you with the material you need the same or next working day. Just tell us what time suits you best and we will be there. All of our vehicles are rigorously maintained, and each of the vehicles on site is fitted with the latest safety and tracking equipment. This helps us to ensure efficient communication with our drivers. This means we will always provide you with the responsive and efficient service that you deserve. 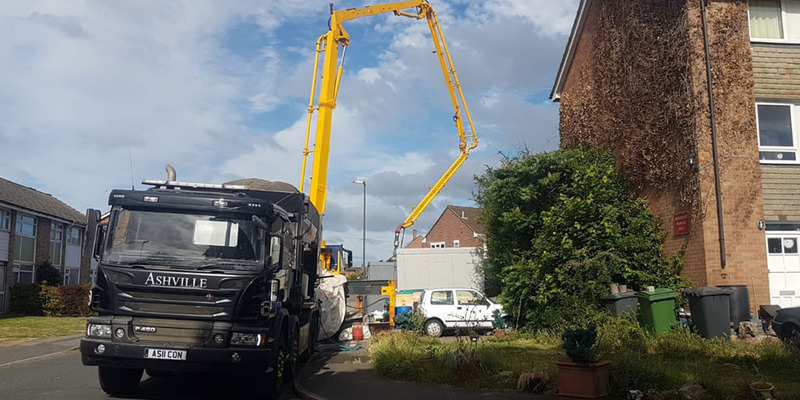 Our vehicles can also provide you with a range of services for your convenience such as removing waste having first delivered you primary or secondary aggregates.